This is a small leaflet presented from some of us living with spinal cord injury to ISCoS (International Spinal Cord Society)/ASIA (American Spinal Injury Association) annual meeting in Washington. The leaflet is two pages. It contains a message from those living with spinal cord injuries (download) - full colour version, plus a list of clinical trials that are going on around the world (download)- full colour version. If you have a moment, give it to your doctor, rehab therapist, or any medical professional that deals with spinal cord injury. As science stands on the brink of a cure for paralysis, we ask members of the International Spinal Cord Society (ISCoS) and American Spinal Injury Association (ASIA) to refocus, realign, and redouble your efforts to help advance promising science to the bedside. At a time when there has never been more hope, we remind you that together it is our responsibility to keep abreast of the status of basic, translational, and clinical scientific initiatives across the globe. As advocates, we recognize that clinicians are an important part of the chain for curing paralysis and ask each of you to educate your patients with the facts about the compelling progress that is being made in the field of spinal cord injury research. This is not spreading false hope, it is fact. The current state of science dictates that we work together to bring promising therapies from the lab to the bedside. no more should a consultant, neurologist or neurosurgeon need to utter the words "you will never walk again." 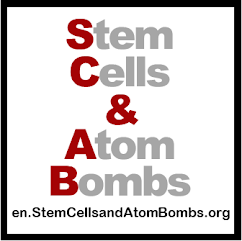 Let's work together to educate patients on what science can realistically mean for them and future generations. With all our might, we will support those of you who will partner with us to advance a cure. 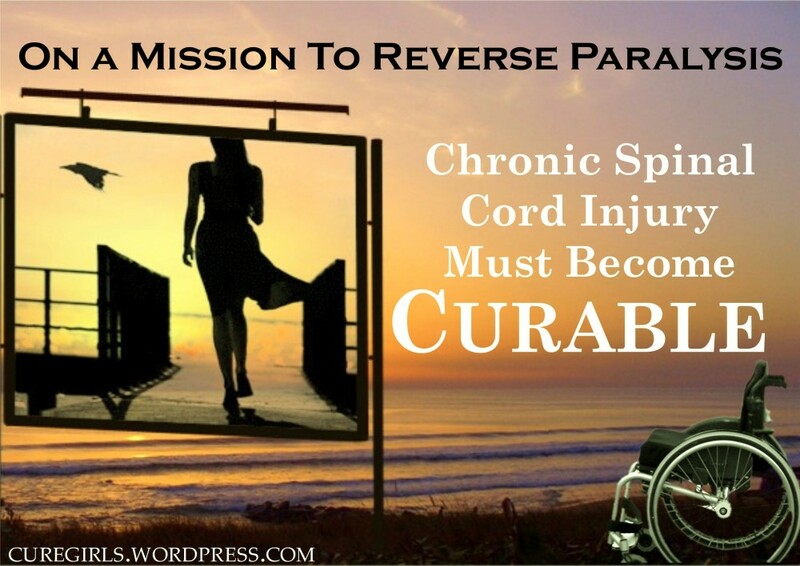 Strive to cure spinal cord injuries with the same zest as you have cared for us. Right now, together we can!